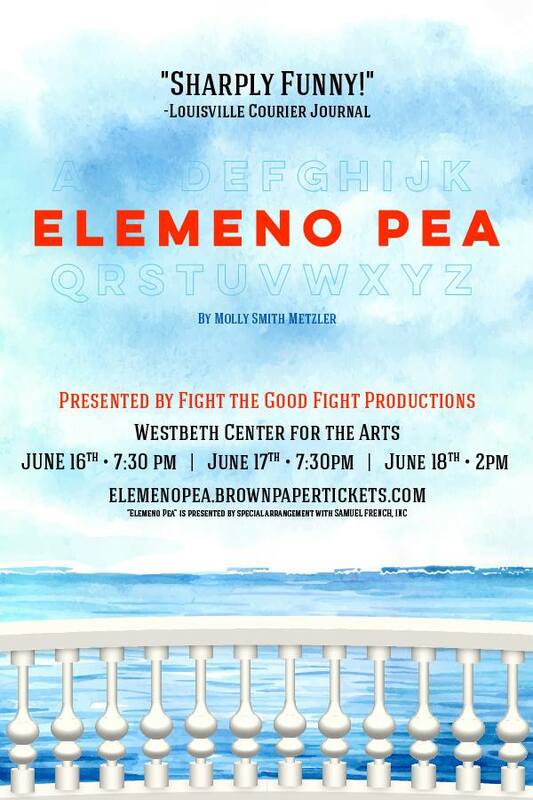 I got a chance to sit down with Sophie Moshofsky and Kaitlyn Farley to discuss Fight the Good Fight's inaugural production of Elemeno Pea. To listen to the episode, visit iTunes or SoundCloud. 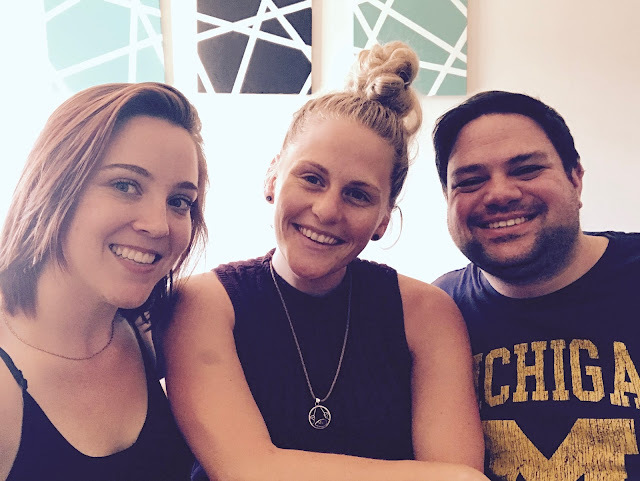 And visit patreon.com/theaterinthenow to learn about becoming a PATRON of the website!